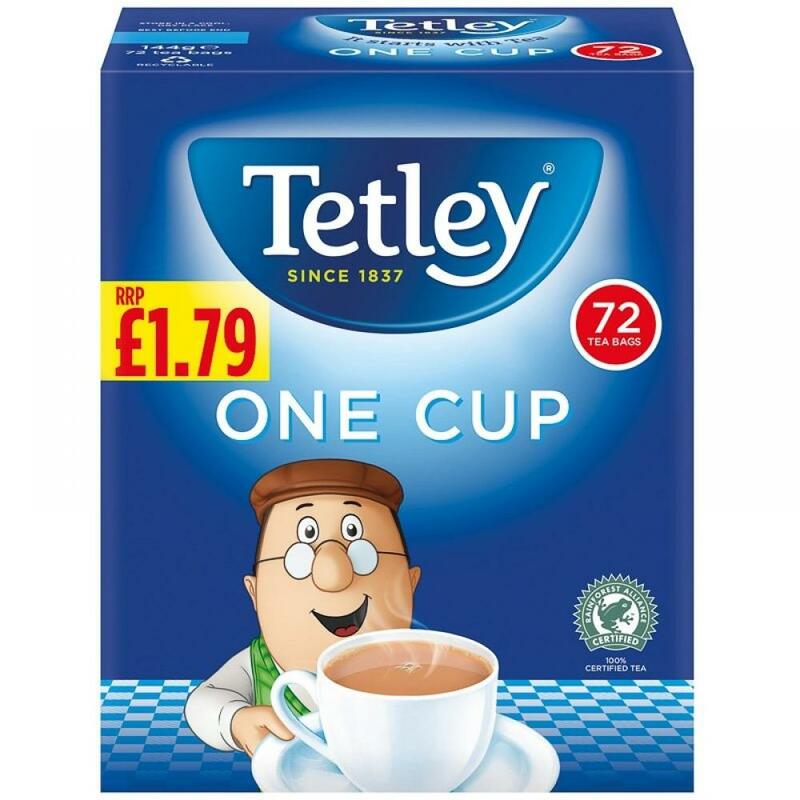 Enjoy a lovely cup of Tetley Tea just the way you like it with this pack of 72 Tetley One Cup Tea Bags. So what are you waiting for? Invite the whole family over for a calming cup of everyone's favourite tea. Find out more about Tetley in their own dedicated category.